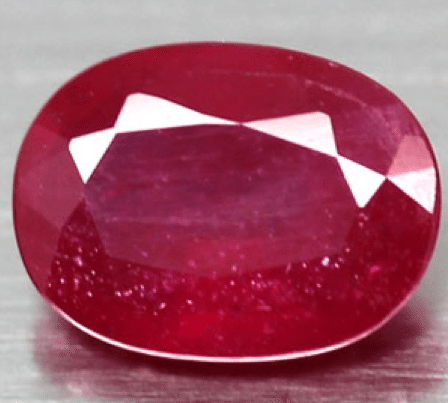 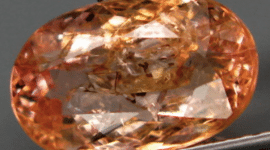 This is a natural Ruby loose gemstone, treated by lead glass filling process that increase the clarity and color of this nice gem that show an intense and bright red color, with some pink tone, this Ruby has a nice luster and clarity and very small inclusions, that make it a good choice to be set in an elegant jewelry. 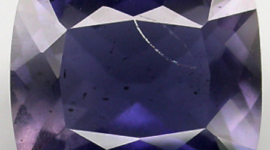 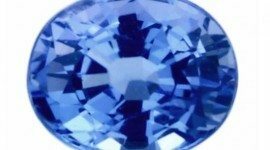 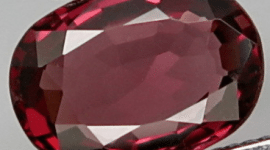 Offered at a very affordable price, this treated natural Ruby is cheaper than an untreated Ruby, a gemstone really rare to find and very expensive. 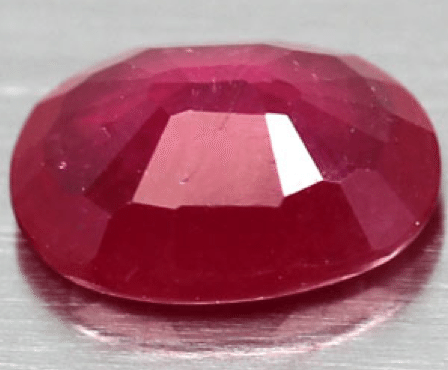 Cut in an oval faceted cut, this Ruby come from Madagascar and present a nice clarity and color saturation for a very affordable price. 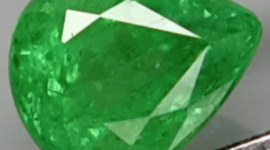 Dimensions: 8.3 X 6.1 X 3.5 mm.